If you want to easily plan your wedding without spending countless hours searching generic wedding websites, then you’re going to fall in love with Hudson Valley Bridal Shows!!! 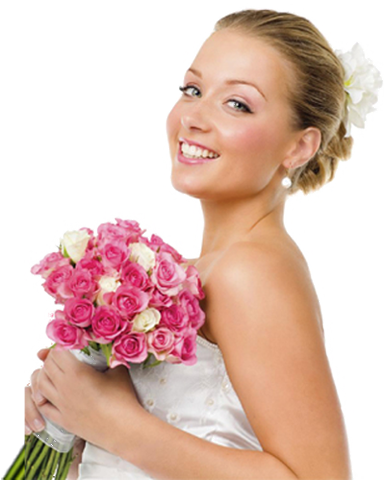 Now you can browse and compare top rated wedding professionals all in one fun evening. Come and join us for a “One Day Only” Event for brides and their family members in our community… FUN, NEW IDEAS, BRIDAL FASHIONS, PRIZES and the most trusted wedding companies all in ONE place. Think about this …at Hudson Valley Bridal Shows you’ll view the latest in bridal trends, fashions and companies to make your wedding one to remember. You can even bring color swatches to match up linens and floral decor. The best of local wedding designers and floral experts will be there to answer your pressing questions. Forget Browsing Bride Magazines, See Stunning Dresses LIVE! It even get better as you’ll take in the latest designs in Gowns, Bridesmaids, and Flowergirl dresses. And of course for the guys there will get to view classic menswear and tuxedos. You’ll be able to compare dresses in a fun, upbeat setting. Everyone has different ideas of what styles that like best. This fast moving model fashion show will give you some new ideas to help make your day absolutely fantastic. Let’s face it, this Hudson Valley wedding expo just wouldn’t be the most exciting bridal event without letting the brides take home some cool prizes and money saving discounts. … the bridal show in Hudson Valley NY lets you have a fun and relaxed afternoon to compare the top Mid Hudson Wedding experts in person – something you can’t do by looking at their website alone. Add to that new ideas, tastings and bridal giveaways. Reserve Now and Get 1/2 Off Admission! Fill out the form and Click the “Register” button to RSVP and reserve your expo discount. The goal of the wedding expo is for you you to easy wedding planning, get ideas and connect with area wedding experts. So check the Expo out – RISK FREE! 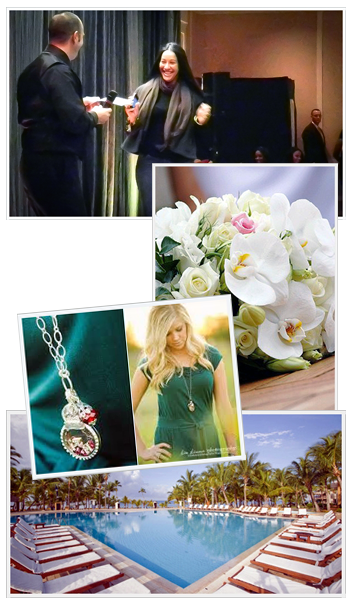 You have nothing to lose and lots of verified wedding vendors to meet. Remember, this is a One Day Only Orange County NY wedding expo to help make your wedding planning process a breeze and have some fun while doing it. Hope yo see you there. PS. Bring your fiancé along with your entourage:) We’ll see YOU at the Wedding Spectacular sponsored by Hudson Valley Bridal Shows. 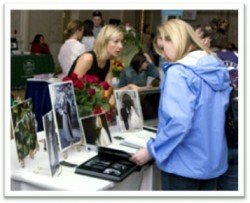 Hudson Valley Bridal Shows is rated 4.9/5 based on 7 reviews.